Here´s my new project of throne room. Looking for good critique to improve. its small for a king thorne !! and maybe to plastic !!! specially the thorne !!! Ok i see that small throne but i cant see that plastic. You mean white ? maybe try and add some fabrick textures and imporfectins, to make it look like someone is using it ! Ok thanks for advice. I will try. I think you should focus on the materials. The pillars could use some improved normalmapping or bump node. Are you using cycles? The carpet would look better with either a particle system or a texture which is not as flat as the one you have now. I would also consider putting the throne higher up. If a king or queen sat on it everybody else would look down on him/her. But all in all good work! Yes i am using cycles. 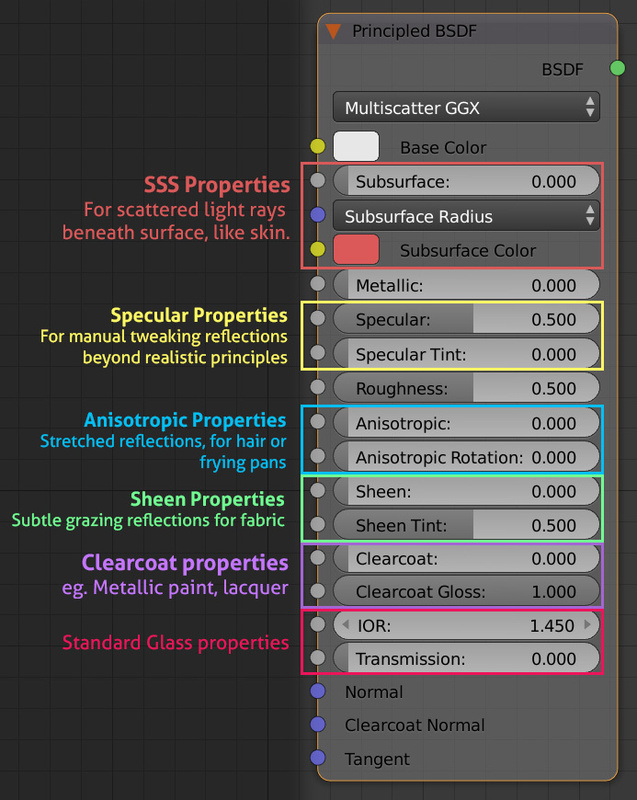 2. what you mean by particle system what to do with it. 3. Good idea with volume scatter. I am going to try it. 4. You right with the throne. Would be awesome to see the finished project, hope you upload it! Dont worry after i was getting so much advice i want to people see how i upgrade it. And i must say like most of it was positive which suprised me. 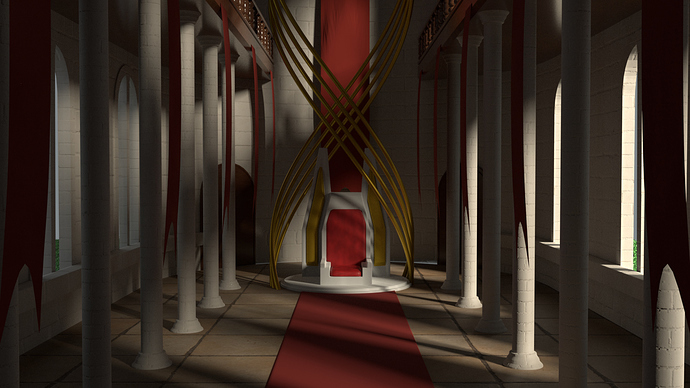 So, I made it bigger, i added volume scatter (maybe need to tweak it little bit) and made carpet but i can´t figure out what to add to space between columns and throne. 1st idea was statue but i am not good at sculpt but can start learning it. And I haven´t worked with volume scatter so light might not be as it could be. So what are you trying to go for with this throne room? What’s the goal? Personally, I can’t give too much feedback without knowing what you want besides making this look amazing. Needs more lighting. If want to make it dark that’s fine, but add candles along the columns (either on stands or built into the columns themselves). The floor: If it’s supposed to be stone, needs more color variation. Nothing extreme, just a few shades darker and lighter and random places. If it’s supposed to be marble, needs more reflection, add it would really make the room pop with a geometric design/art/patterns as part of the tiles. I don’t understand the scale of this room. The chair gives me an idea but the second floor balconies are too short to do anything. While you work on this scene, make a simple character (or even a block that’s about the same height as a human = ) to give you an idea of how big things should be in comparison to a person. Needs a wider curtain behind the throne to really show off wealth, power, and make it seem like they’re overcompensating. Accessories. If people love this ruler, add stuff like decorative curtains or paintings on the walls. If the people fear this ruler, add weapons mounted on walls, old blood stains, and adjust the lighting so the throne is dark but everything else is fairly lit. Thanks for all the tips. I really appraised it. You are person that actually give me some idea what´s need to get better overall. Still bigginer so always looking for any advice. Btw. do you know any good tutorial on nodes because i still do basic colors and i want to get good at color. 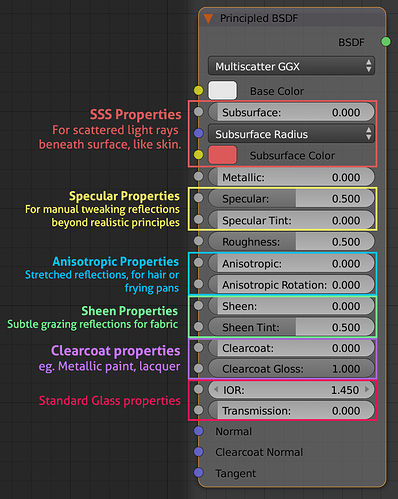 Other than those, I strongly recommend you use the Principled Shader for almost every material you make. It’s easy, it’s quick, and all you need to worry about is what textures to plug into which node sockets. 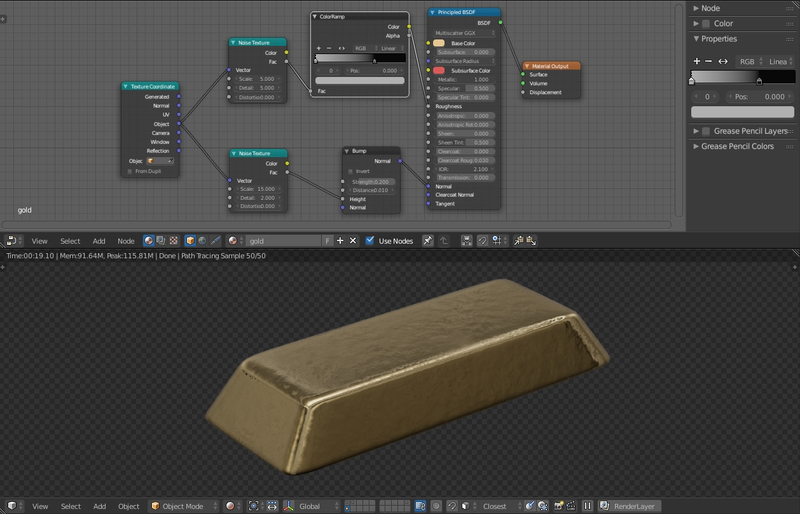 The blender manual is surprisingly helpful with the Principled Shader. The tonal range of the picture is too great – and the misty second-render is in many ways worse because much of the screen space is effectively opaque black. Looking now at shot #1, "what is the subject?" Where do you want to draw my eye? This should be the brightest and most-contrasty thing in the room, and there should be circular pathways for my eye to follow away from it, around the room and back to it. Use both lighting and light temperature to define these paths. No matter what, my eye should always be led back to “the subject” and should clearly and instantaneously regard it. It’s hard for me to make out what is and isn’t “the throne,” since the tubes on one side appear to pass in front of the armrest(?) while those on the other side pass behind it. 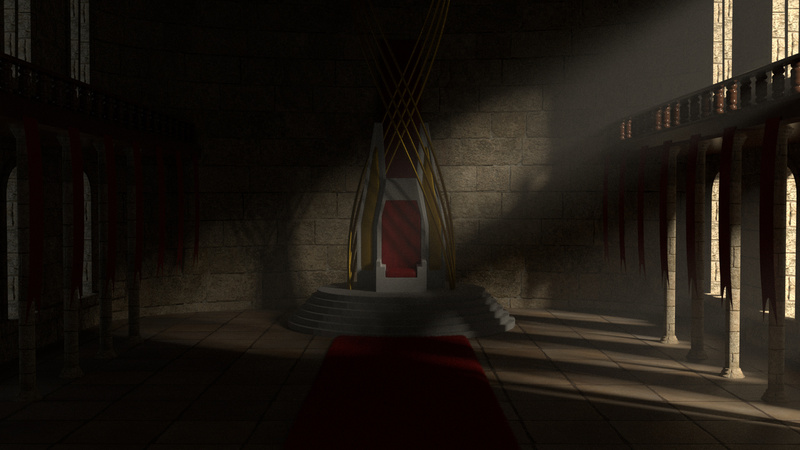 i will put away the mist away and im going to make lighting and those spirals lead towards the throne. I am definitely going to somehow uprade trone and give “subject” to it. It will take work and time but i will try to get result as fast as possible.